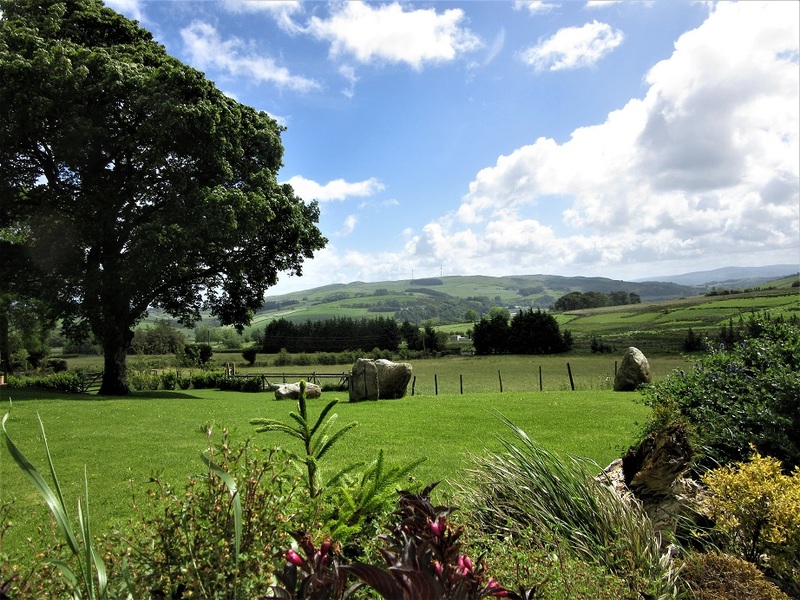 Self-Catering can be challenging, but an enjoyable experience at the same time. Please, pay particular attention to the options and the typic facilities of each site. Yes, the range of possibilities is broad, but if you know what your preferences and your needs are, then you will be on the right path! Here is a list of Top places for Self-Catering. 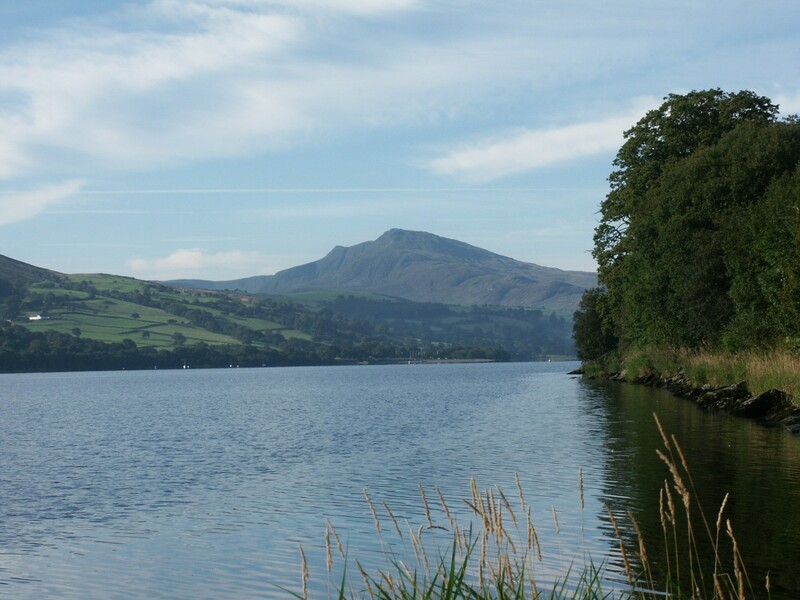 An exciting option surrounded by lots of fun and adventure in Bala Lake! Not far from Bala. Thanks to its location, offers splendid panoramic views and natural scenery that no other one can match! Fields, woods, mountains and local fauna are just at the doorstep. Ideal for those who love, appreciate or even study nature at any time of the year! 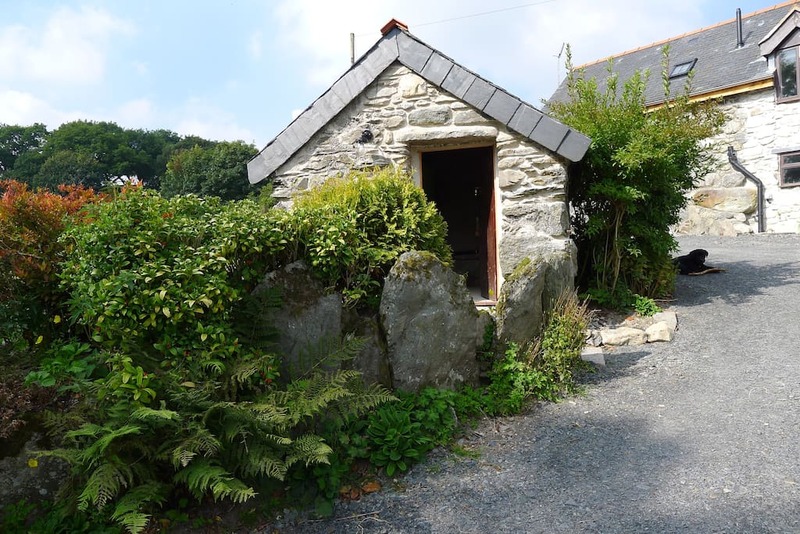 This site offers cottages at their best level. And of course, private car park at your wish. Cottages vary in capacity, and in price, for some are suitable for six, while others are for only two people. Non-Smoking! Well behaved pets are welcome in some of the rooms, but also depending on the size of the pet. Beautifully furnished and decorated. 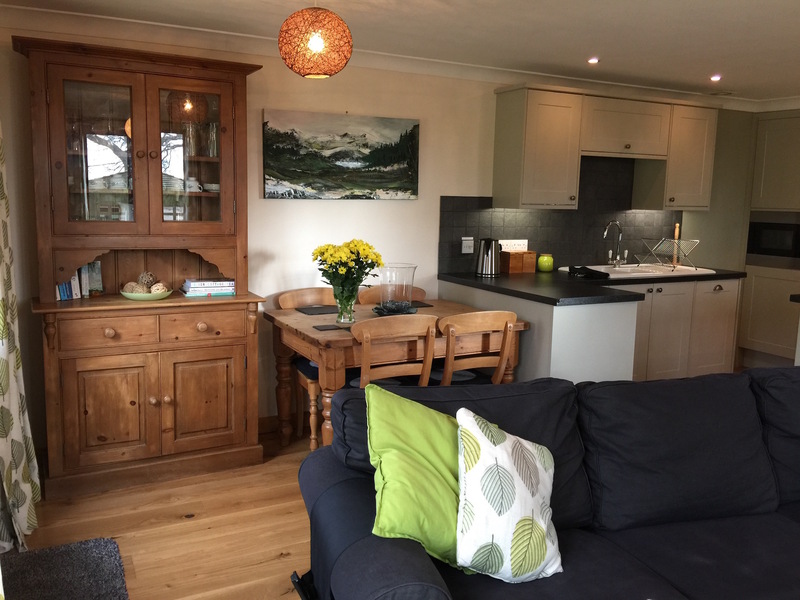 Spacious and last generation kitchens that are intended for optimal self-catering, and not to mention the full range of facilities among which TV, WiFi, and central heating are specific as an example. Extremely comfortable beds. You can also make a delicious barbecue in the yard that has, too, its commodities. Are you coming with children? We also thought about that, since the site has a beautiful room for games, that is opened for twelve ours running. Yes, here you can share a pool or billiards game, play ping-pong or even a darts match! For children (always with an adult!) we have a vast Nintendo to satisfy even the most demanding! Also, you can plug in and listen to music! As a particular restriction, we should mention parties, for they are not allowed. Before booking, please be sure to read and understand all the terms of the site. 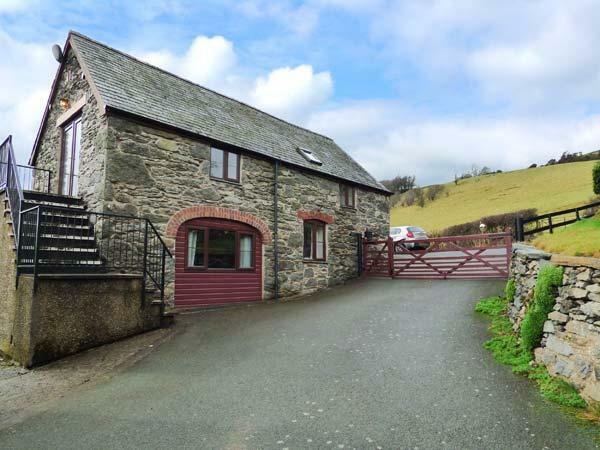 If you especially like to walk or cycle, then you should visit Rhyd Gethin Barn. Situated in the north, an ancient barn that is traditionally built out of stone and is near the largest waterfall in the country. Beautiful walks are just at your wish! 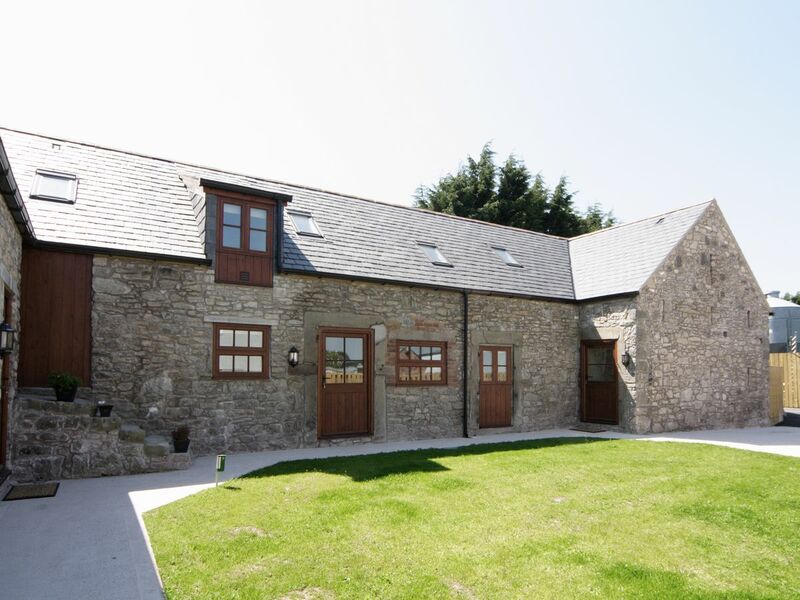 It is a four-star self-catering accommodation, more specifically a remodelled barn, that offers two comfortable bedrooms, central heating, lounge with TV, and a family bathroom with toiletries. 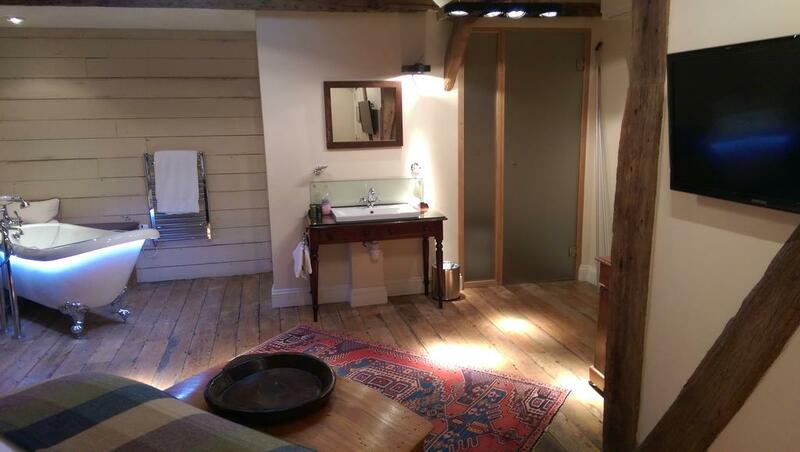 It has a garden and patio with BBQ and a waterwheel that gives the place a special touch! There are different storages for bicycles, also. 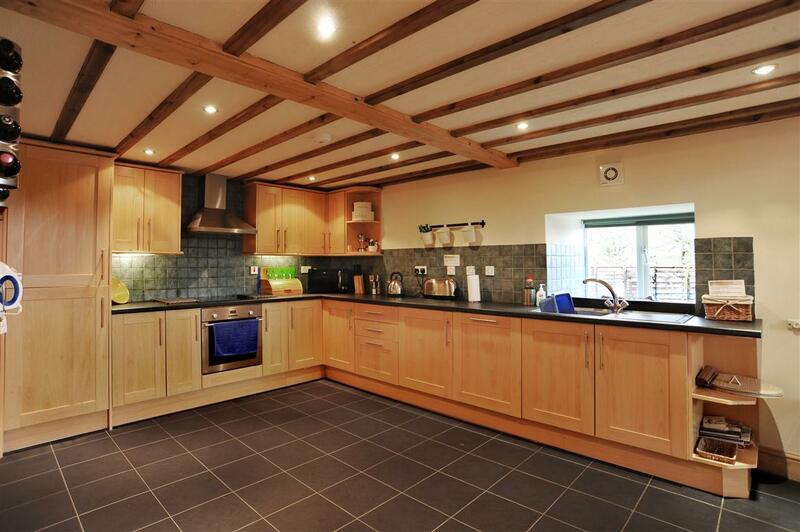 Beautiful kitchen, where you can comfortably make your meals. The surroundings offer plenty of activities to do for what we can provide the guest with information. Dog-friendly, too. Do you like to walks or ride on your bicycle, and need information, maps or even first aid? We have it all for you! 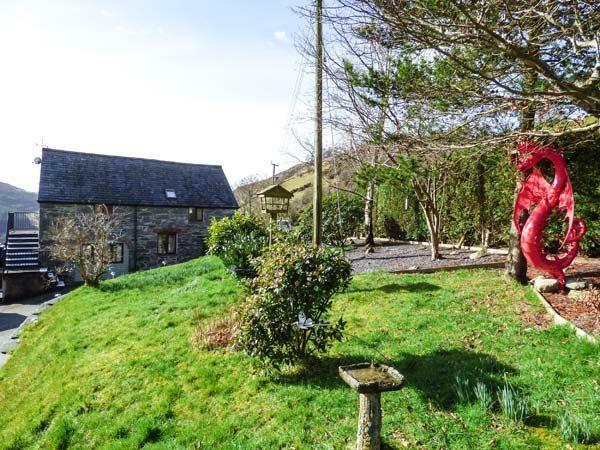 If you are on holiday and if you like zip wire, The Cross Keys Self-Catering Holiday Cottage should be an excellent choice on the north coast. It offers a lot of attractions for the adventurous ones. These beautiful cottages have a unique character of their own, and they are not so far from the city. Especially designed whether for couples or even larger groups. 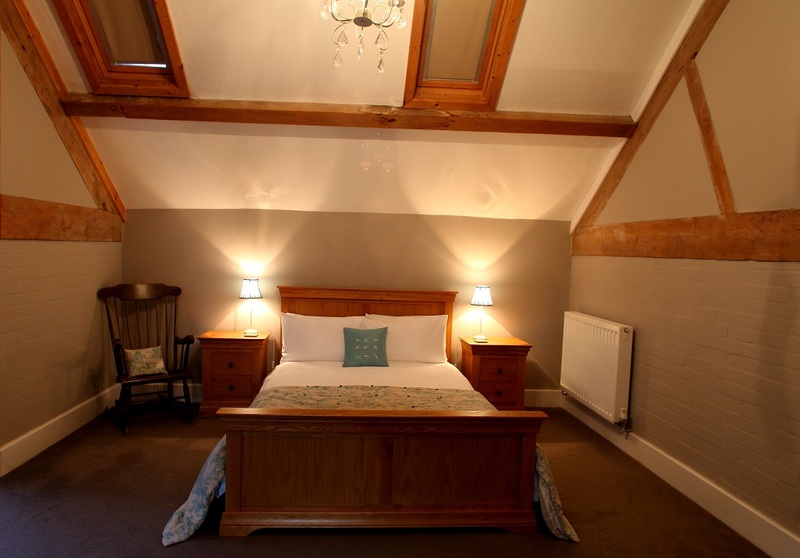 They are four-star, with facilities as toiletries, central heating, TV and WiFi, and many others. Well behaved dogs are welcome. 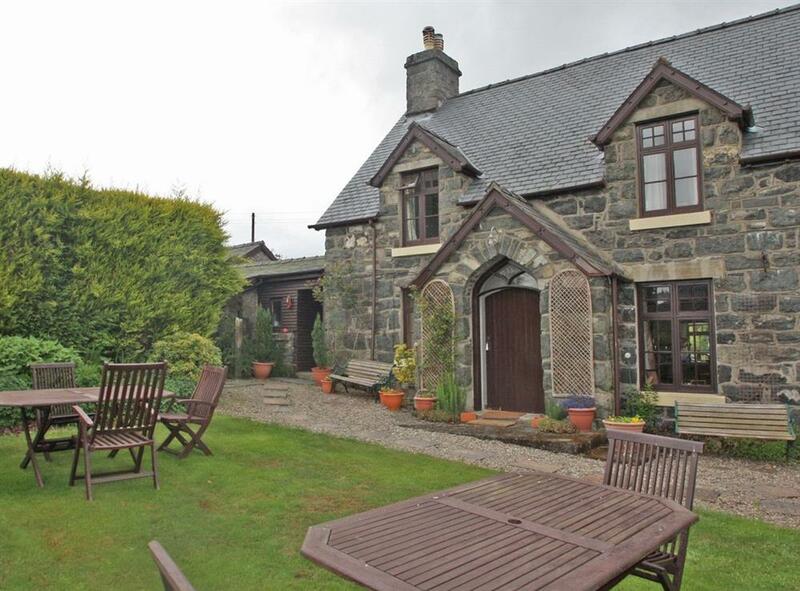 In its very Welsh style offers a peaceful ambient not so far from Bala. Excellent choice for those who like to compenetrate with nature! 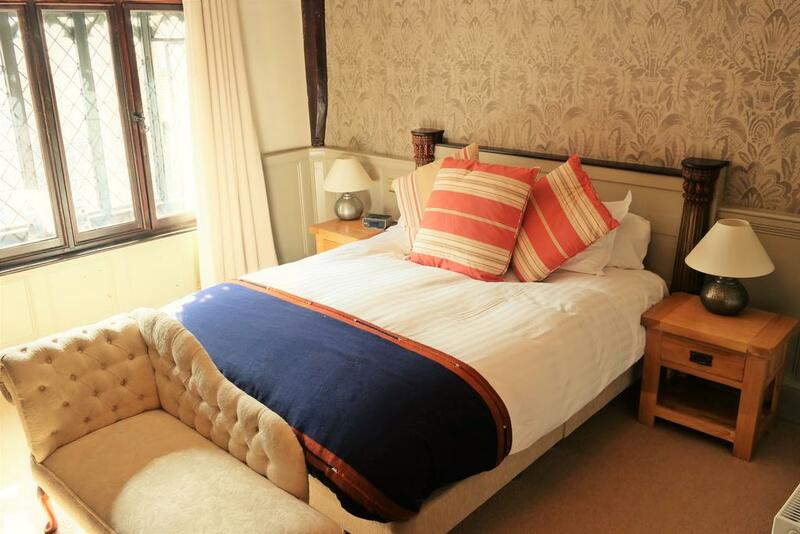 Comfortable bedrooms and facilities like a well-equipped kitchen, central heating, TV, terrace, car parking, beautiful garden. Non-smoking. 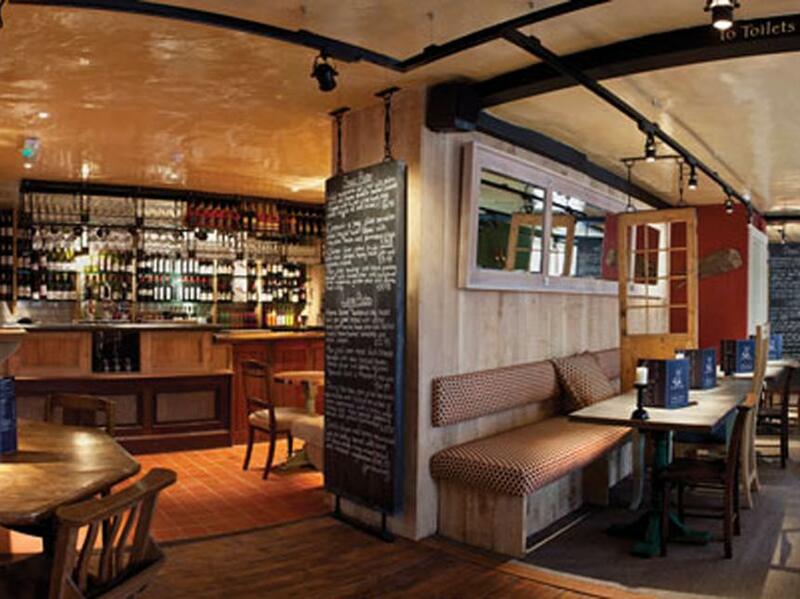 Dogs are welcome (with the owner’s supervision at all times!). Ideal for biking (according to its name, the house for the ones who like cycling). The best natural spaces in the United Kingdom for these activities. 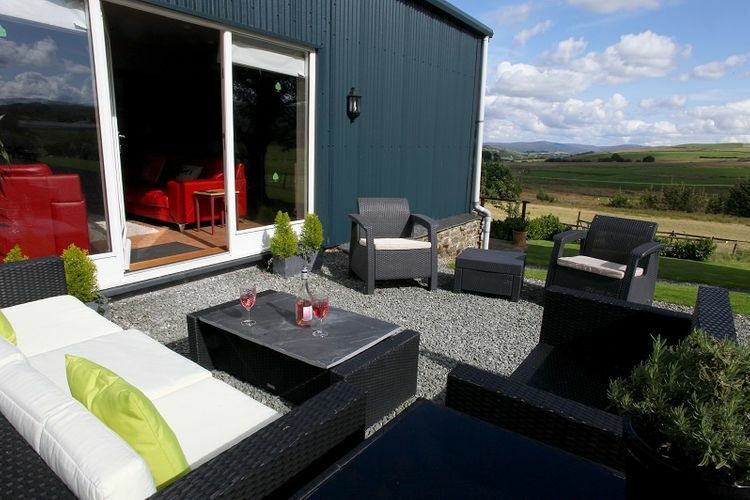 Located not far from Bala, it offers two beautiful Welsh style cottages for a lovely holiday. Many places to explore and bike. There are two cottages, the barn and stable. 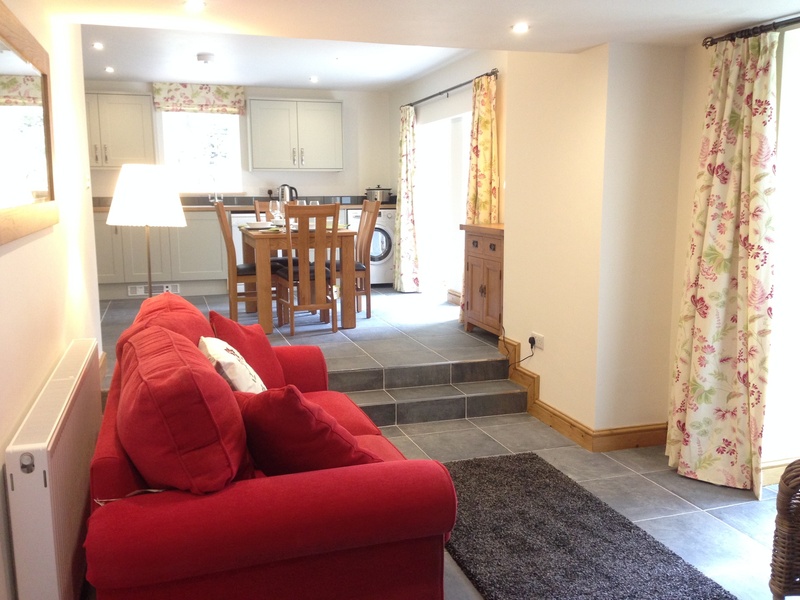 Both rooms were remodelled to meet current comfort needs. It is ideal for couples. 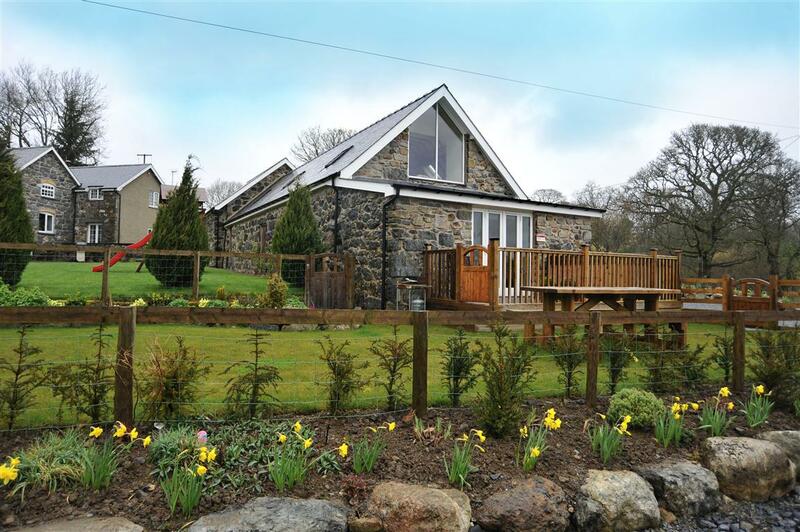 Primary facilities include floor heating, a well-equipped kitchen, TV, WiFi, private toilet and a beautiful patio with BBQ. Dogs are welcome. We are friends of the environment since the electricity, and also the hot water available in our cottages comes from photovoltaic panels. 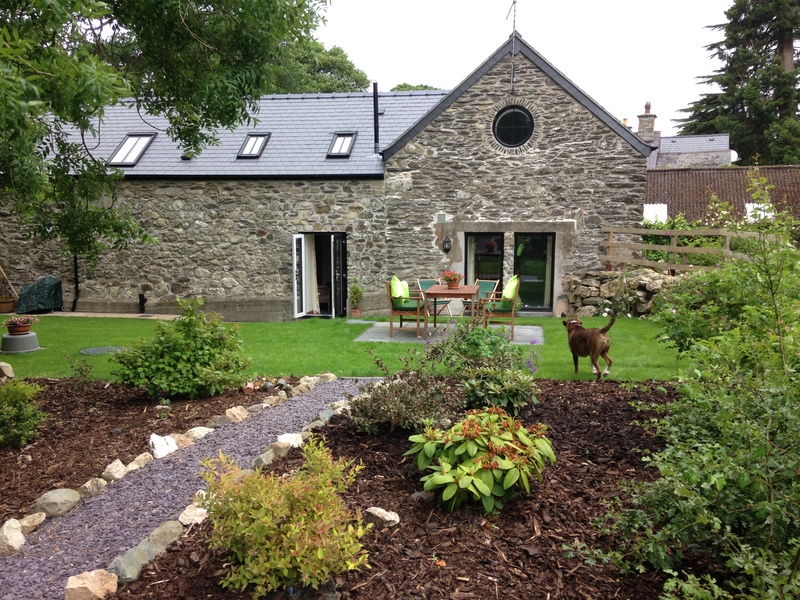 We also recycle and provide living areas for wild animals to protect the environment. Do your children want to learn how to ride on a bike? That should not be a problem at all for us since we run a club in the town for children who want to learn. We are more than just fond of this beautiful sport, and we do our best to promote it. There are plenty of quiet roads without a car in the distance. 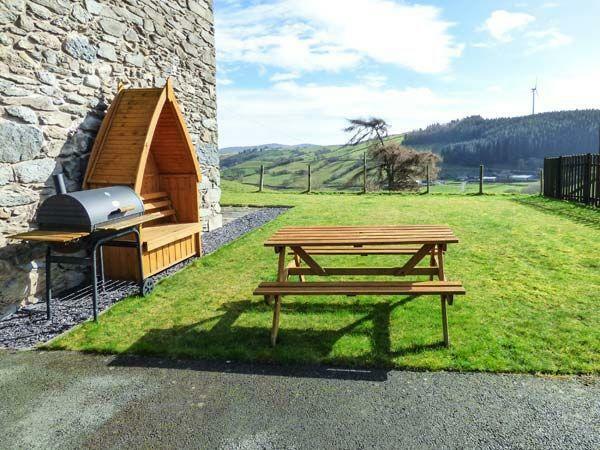 This four-star site built of stone in its traditional style is very near the town and offers a homelike bedroom, sitting room and a well-equipped kitchen, WiFi, beautiful garden with BBQ. You can do lots of activities in the area. 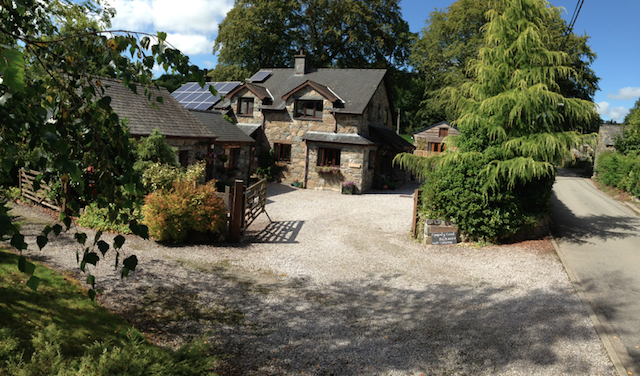 A small but lovely place to stay in Llanfor. Beautiful garden with a yard. 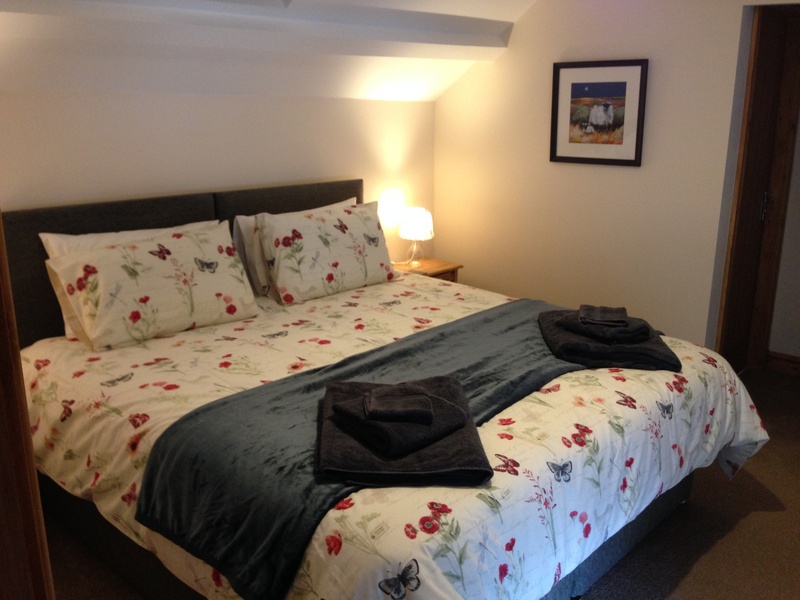 The cottage is very well-equipped enough to make your stay comfortable and pleasant. Bedroom with private bathroom and toiletries, and WiFi. It is ideal for couples. 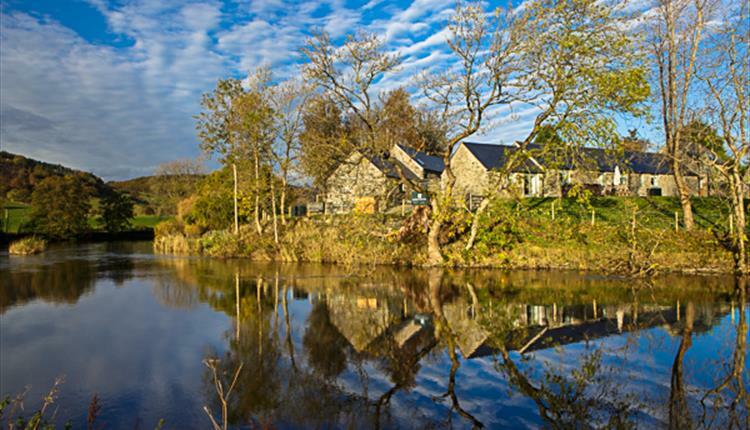 For the lovers of luxury, cottages at their best level near the river. There are for two, four, six, eight and ten people. 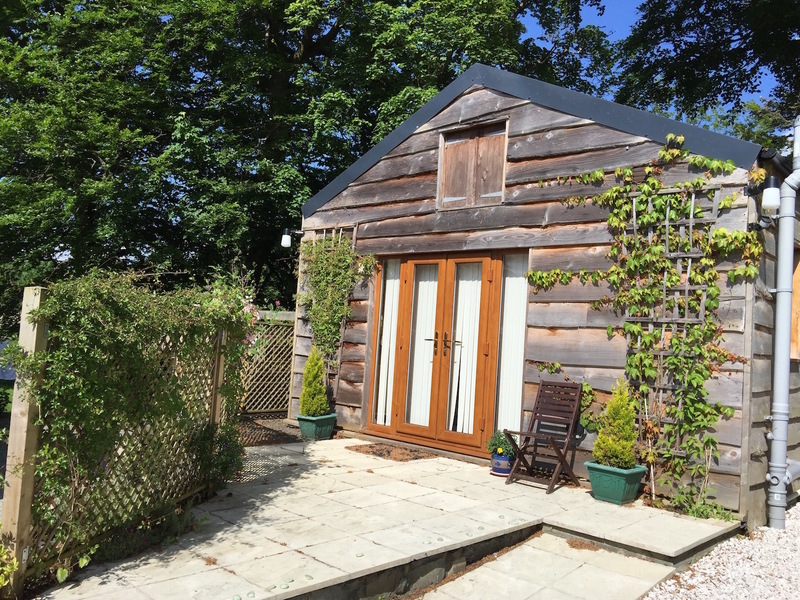 Even the smallest one has a wood burning stove, a private hot tub and a garden with patio. The largest one dates from four hundred years old and is perfect for large groups who are seeking for an ideal relaxed holiday surrounded by the best comfort and the beauty of nature at the same time. It is also important to mention the lodge, for events and special occasions such as weddings. And not to mention our fantastic scenery and gardens. Among the facilities, as a standard, we have a perfectly fully-equipped kitchen, LCD TV, WiFi, private hot tub, patio with furniture, a room for games, laundry room, car parking. Not for smokers. Dog-friendly (for a small charge). As if that were not enough, there are courses for painting, fishing, photography and much more. We also have a special place for bikers, offering many walks and routes that are free of traffic. Storages for bicycles are available. In case you did not have a bike it is possible to hire them at a reasonable price. Attention anglers! We can arrange permits for the best parts of the river. We also give information and guides if you need them, too. From brown trout to salmon, all for you! We thoroughly recommend you to visit the website for more detailed information. Another excellent choice for those who are looking for a peaceful and, at the same time, a luxurious holiday. 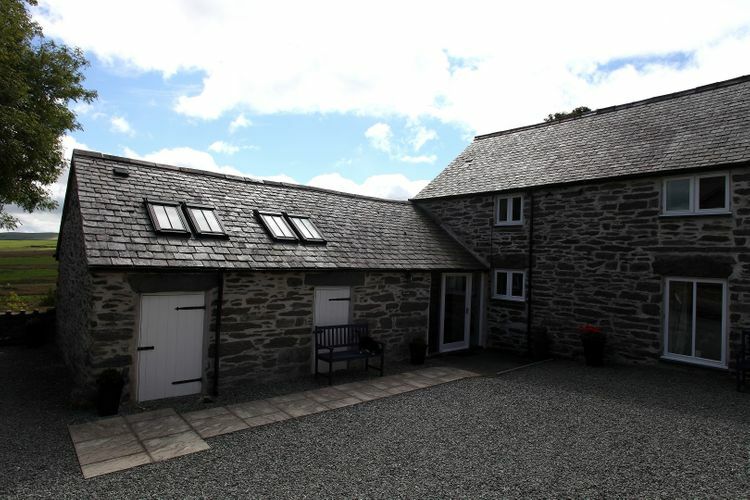 It offers two luxury cottages: Y Beudy and Tyddyn Lliw. 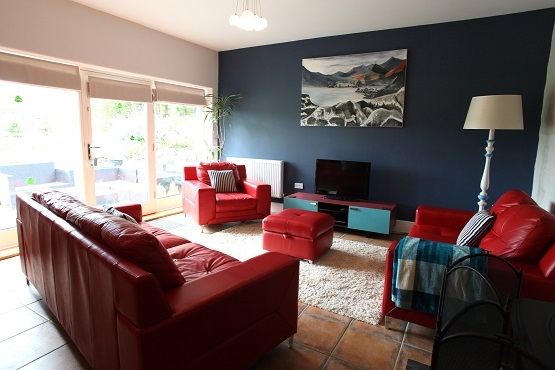 Facilities include central heating, TV, WiFi, hot tub, jacuzzi, garden with BBQ and dishwasher among other ones. Spacy and well-equipped kitchens with good labour saving devices to make your stay comfortable and pleasant. No pets. Local attractions are at your doorstep. The owners of the place are friendly people who live near the cottages, and they will gladly help you and inform you as well! A four-star site in a beautiful location. 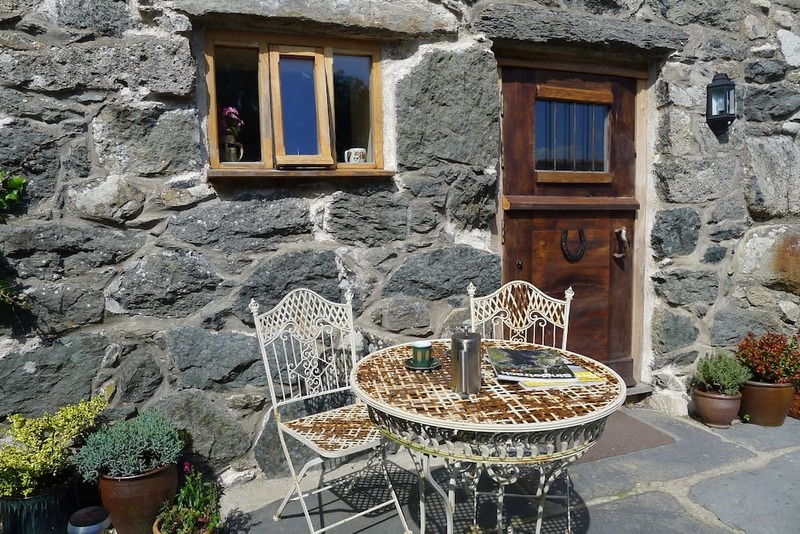 Four charming cottages in a traditional style that have been beautifully renewed to meet requirements and standards nowadays. All have ecologic central heating and style furniture. 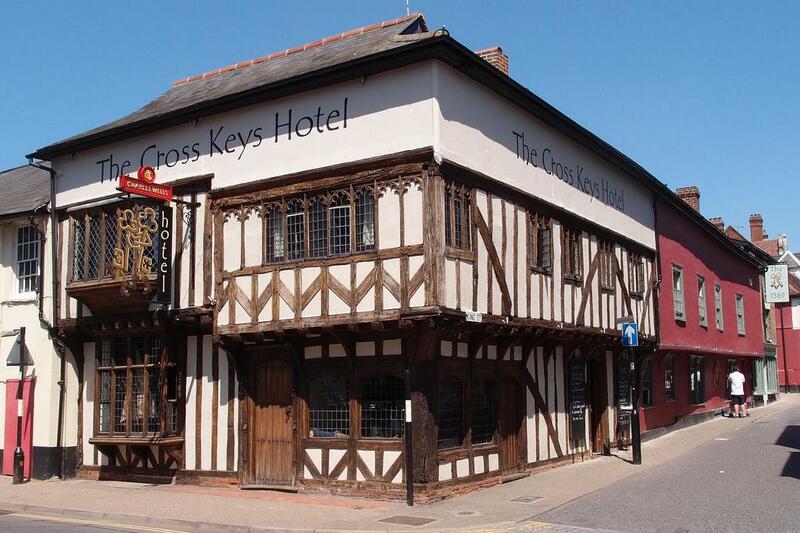 BBQ, WiFi (limited), towels & toiletries, comfortable bedrooms, laundry, lounge with TV, dining room and even a library. Fresh farm products can be acquired, also. Small dogs permitted (at a small charge). Non-smoking. The views of the panorama are outstanding. There are private gardens and a shared garden, too, where you can relax an admire the flora and the fauna of the place. There are plenty of walks at the doorstep. Only five minutes from the town. You can perform lots of outdoor activities. 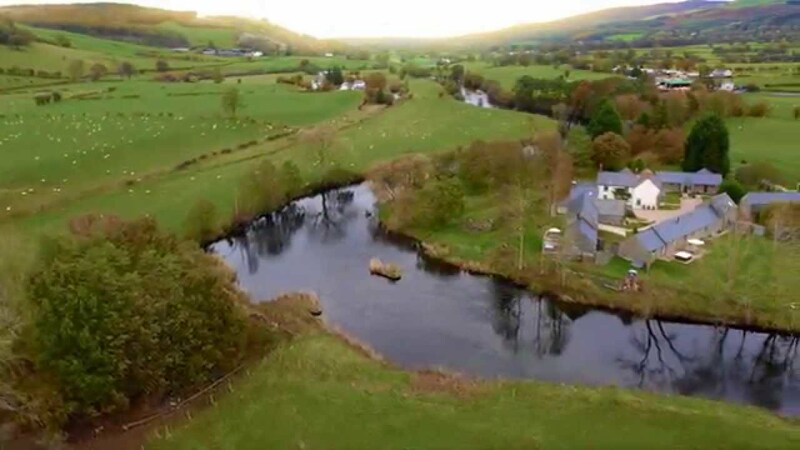 This site is strategically located to offer plenty of outdoor activities like walking, fishing, kayaking, climbing, zip wire and many more. 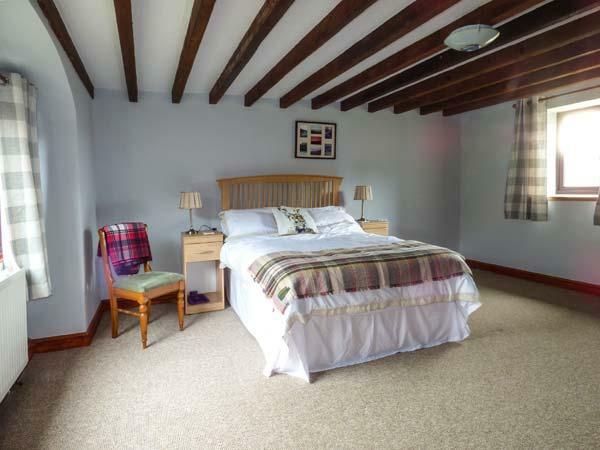 Four-star cottages with comfortable bedrooms, private bathroom with toiletries included, TV among many others. Not so far from the market of the town. Excursions to beautiful places to visit is another feature to consider. A very tranquil location to enjoy. An excellent four-star option for couples without children or pets. Located very near the town. And of course, all the local outdoor activities that the place offers. Modern design with lovely furniture. 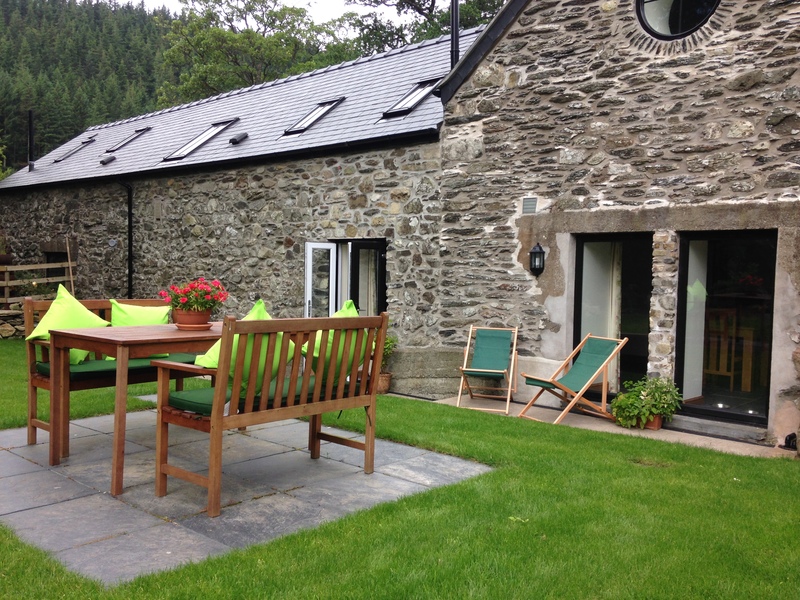 Facilities include shower, WiFi, Sat TV, shared hot tub, dishwasher, ironing facilities, car parking and others. Sorry, no pets or children. It is an excellent location for fishers since the lake offers plenty of species like brown trout, salmon, roach, and so on. 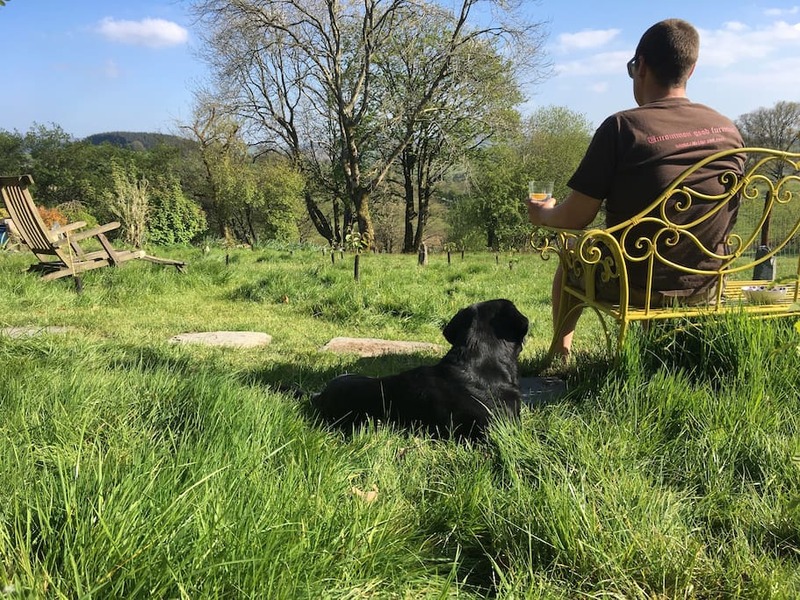 For some people, Self-Catering might not be the best option, mainly if you want to disconnect from the daily routine completely. But for others could be a more motivating and even a more charming experience. It is up to you to decide! If this is what you want definitely, then specific points should be taken into account, like the kitchen of the place and its facilities. Of course, if you are coming with children or in groups, as well. 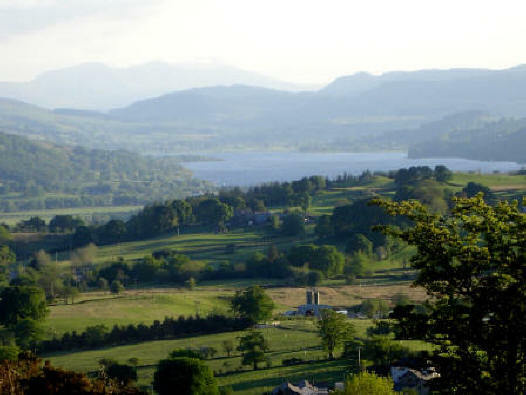 The Bala Lake region offers a vast range of outdoor activities to do, but there at the same time, specific places to perform each one of them. Enjoy and have fun on your adventure!